July 2012 has been a month marked by Miracles, Mystery, and Mayhem. As a result of my upbringing, I like to find a reason to celebrate every single day. This week started out with a celebration of National Hot Dog Day. This was funny because it fell on the same day as the TravelingMoms had coincidentally planned a Twitter party all about traveling with your pets. July 24 Amelia Earhart Day: This is particularly meaningful this year as we also celebrate Sally Ride who passed away this week at the age of 61. 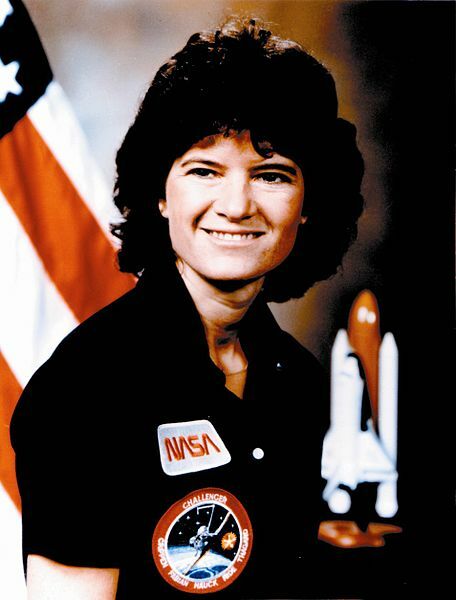 Sally was the first woman into space. She carried on the legacy of Amelia Earhart and inspired a new generation of young women. I'm still working on collecting my personal thoughts from personal adventures this month. Just as soon as I start to write these thoughts down they suddenly become clear and take on a new direction that I did not anticipate. Hope to have those inked by the end of the week. My suitcase was only partially unpacked from Mexico when I replaced tired clothes for clean clothes and headed off to Seattle. I am looking forward to meeting everyone at Casual Connect this week and learning more about mobile gaming particularly as it applies to families. This past week we also lost another dear person - Chris Wedes (the only clown I will ever like) JP PAtches. To new friends and old ones and those we have lost - here's to another wild week!